Paper Void was born one summer of 2013 when guitarist Gavin Leeper came up with the idea of making music that took root from Zero 7’s album, “Simple Things”. Not long before he teamed up with his musician friends, the band had its first rehearsal by the end of September. From a Downtempo Project, the band grown into much more than that. 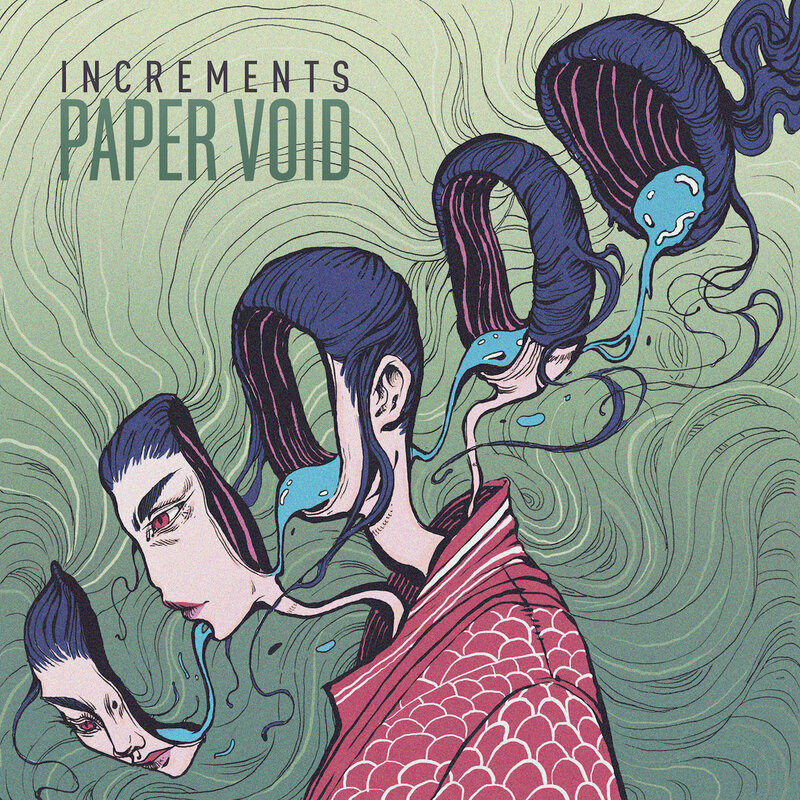 Paper Void is a blend of genres – from jazz to soft-rock, to neo-soul. Together, they explore music out of their differences and come up with one fascinating sound that is both visceral and groove-filled. I N C R E M E N T S, their latest album can be defined as an electric-feeding energy tacked from their multi-dimensional genre of seemingly unstructured instrumentation. Each track has its own story to tell. The slow underlying beats fused with electronic music and funky-jazz creates a meditative effect that gradually infects its listener, leading them to venture deep further within its core. To sum it up, Paper Void is such a good music find. Something out of the ordinary, still anyone can enjoy listening once in a while.